Did you know that studies have shown that three-quarters of customers rely on social media to influence their purchasing decisions, with eight in 10 also influenced by their friends’ posts? What if I told you that social media budgets are expected to double over the next half-decade, that 80 percent of business executives define social media as important and that 26 percent of mobile phone usage is dedicated to social networks? 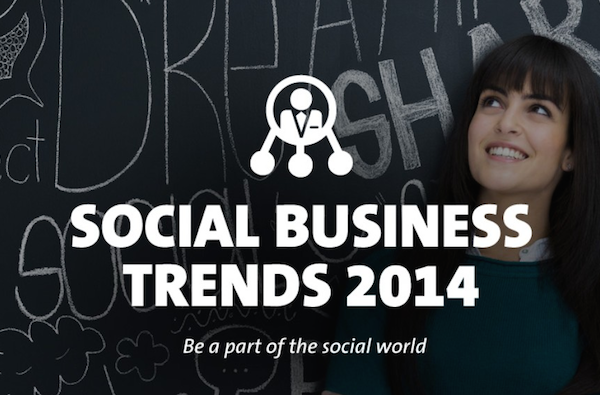 This infographic from CeBIT looks at some key social business statistics and trends for 2014.